As a people we have grown very close to our appliances. We depend on them for many beneficial services. Some appliances keep our food cold, while others are used to cook them. There are appliances that clean the dishes when we are done eating and those that chew up the food we could not. The list goes on and it is fair to say that when one of these appliances malfunctions; our day can malfunction as well. Appliances Repair Oakville can offer resolution. We offer the complete package of stove service in Oakville, ON. Our appliance service techs can provide every type of stove service with precision excellence. They endured thorough training regiments and put their time in the field in order to develop into the specialists they are today. Our service techs provide exceptional stove repair service for the residents of Oakville. 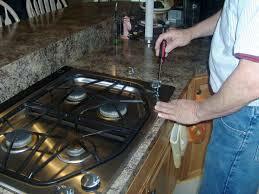 We can repair both gas stoves and electric stoves with precision quality. All major brands fall under our expertise. In very little time we will have your stove working like it did when it was new. We also offer stove installation service. Our appliance service specialists will install your stove quickly and safely. 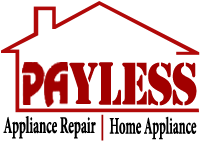 We won’t damage your home in any way during the process. 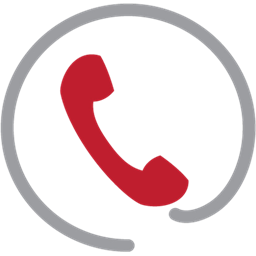 Call Appliances Repair Oakville for all of your appliance service requirements.